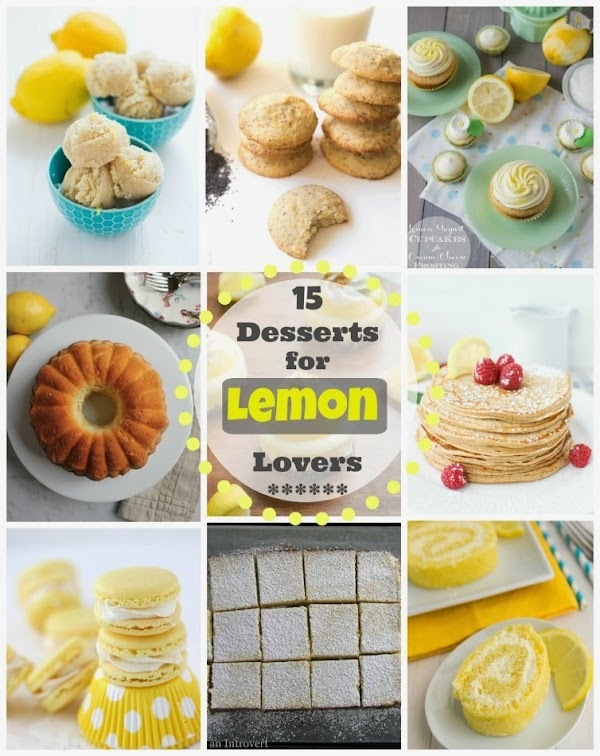 If you love lemon, these 15 desserts are sure to satisfy your citrus tooth! Happy Friday guys! So glad we made it through the week. Hopefully the weather is nice and sunny where you are and if not, these bright lemon desserts are sure to bring some sunshine your way. Lemons are my absolute favorite! The fresh scent and bright color immediately makes me happy and full of sunny thoughts. It’s such a light and tasty fruit and there are so many things you can make with it. Hope you head on over HERE to Parade to check them out. They’re the perfect treats to celebrate spring!